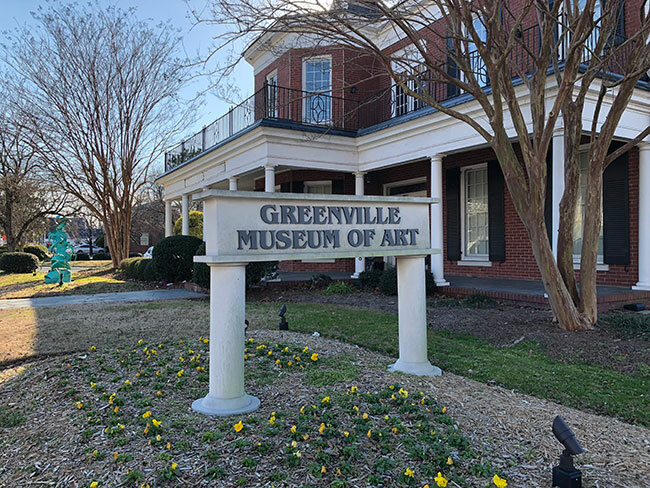 GREENVILLE, N.C., Jan. 8, 2018 –Pitt-Greenville Airport Authority (PGV) continues concentrating on growth and advancement as they begin recruiting for a new executive director. Current executive director, Betty Stansbury has accepted a position as the Director of the Oregon Department of Aviation and will be returning to her home state effective Jan. 31. Under Stansbury’s leadership, PGV has made several significant enhancements over the last year, including adding an additional flight time and upgrading to an all-jet service schedule. The primary runway was resurfaced, and new lights were installed—initiatives which not only reduce energy consumption by 75 percent each year, but also extend the life of the runways by 35 percent. 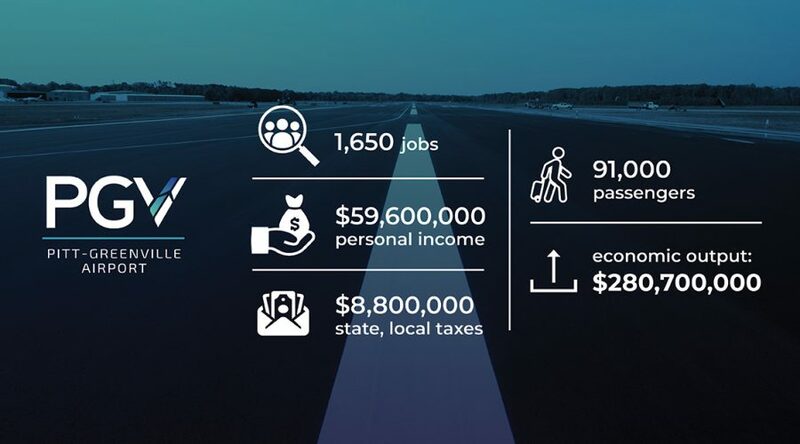 The PGV Airport Authority Board has approved a robust, 20-year master plan that encompasses infrastructure and service enhancements that will position PGV as a progressive transportation hub for Eastern North Carolina. The new executive director will be responsible for seeing the plan to fruition, facilitating PGV’s ability to service commercial airlines and draft grant requests to receive funds for the necessary improvements to support growth in general aviation. Day-to-day airport operations will not be affected during this change. PGV Director of Operations, Richard Nanney, continues to ensure processes and procedures run smoothly. PGV is a vital asset to all of Eastern North Carolina. 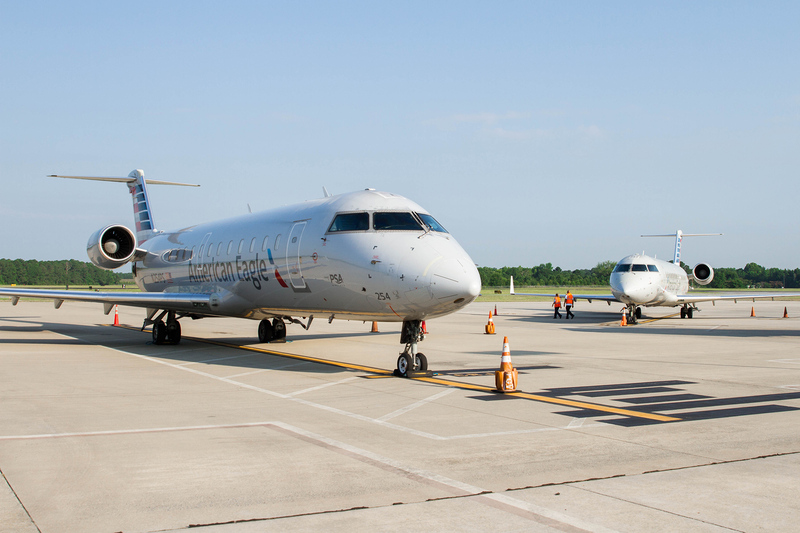 Through continuous improvement and the ongoing support of the community, the Pitt-Greenville Airport Authority will continue striving to build a vibrant and successful air travel resource for residents and visitors to the region.